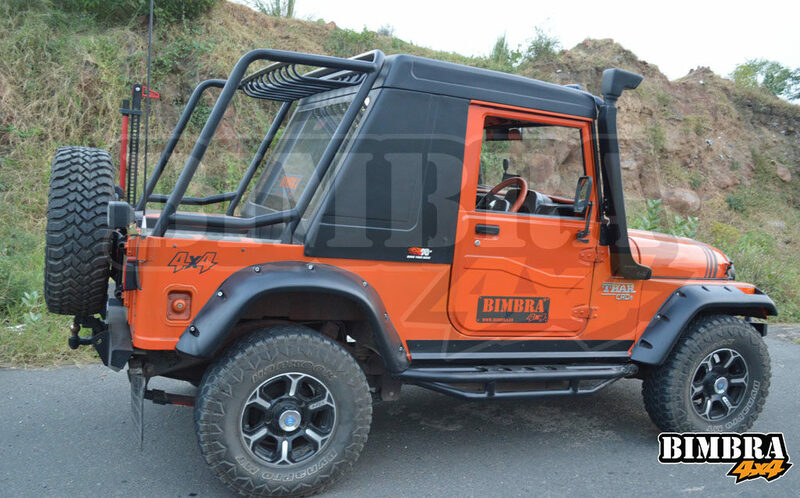 Bimbra 4x4 official catalog, Click Here to download. Preparing rally vehicles since the 80’s, our experience reflects in our innovations. Bringing quality, variety and delivery all under one roof! 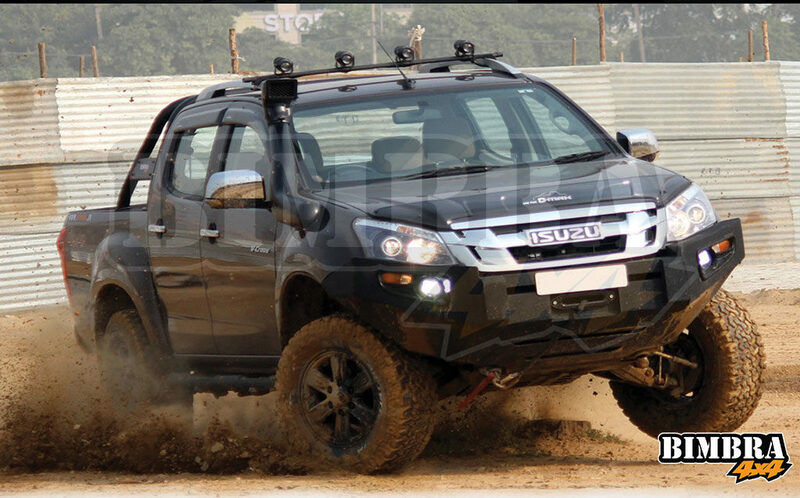 With Bimbra 4x4 break boundaries and go beyond. MADE TO CONQUER THE EXTREME! 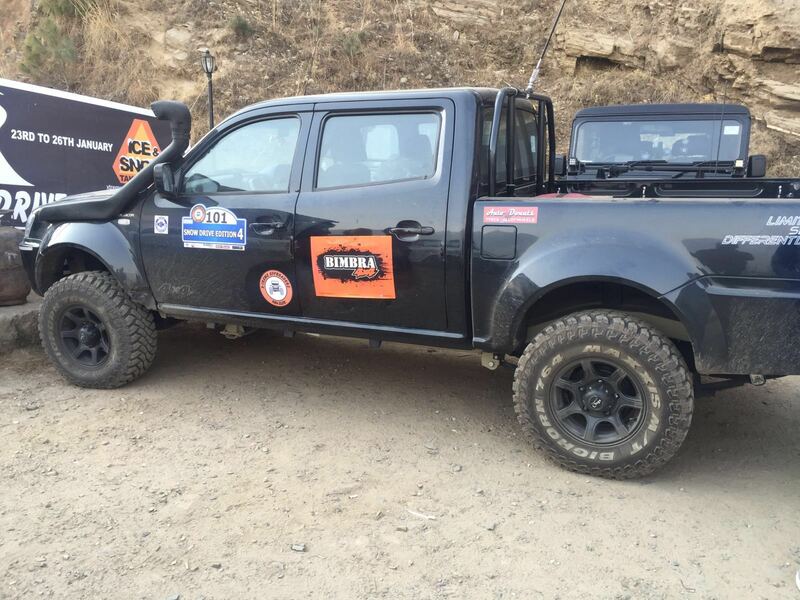 At Bimbra 4x4 we give primary importance to your vision and ideas about the vehicle. 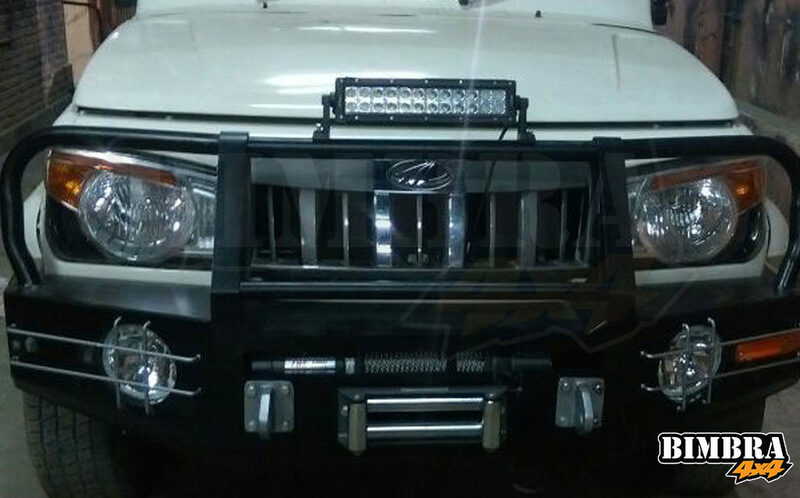 We suggest the most appropriate products and modifications custom made for you. 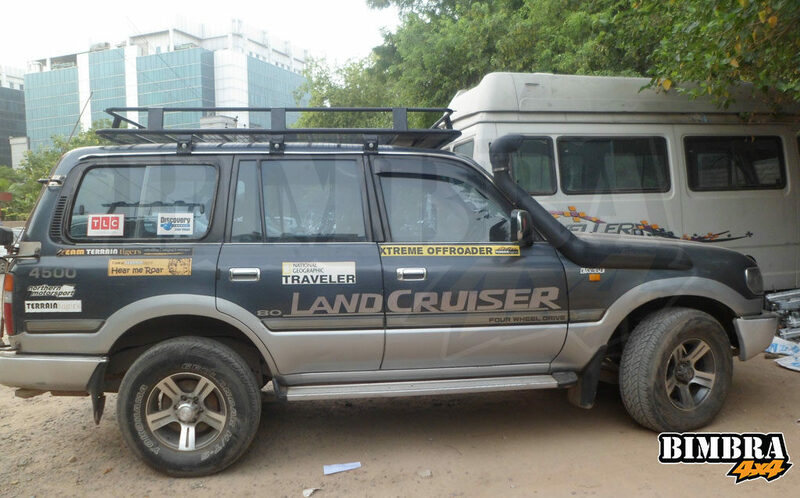 Because when the going gets rough, we get your 4x4 going! Make the most out of your beast as real vehicles are built, not bought. 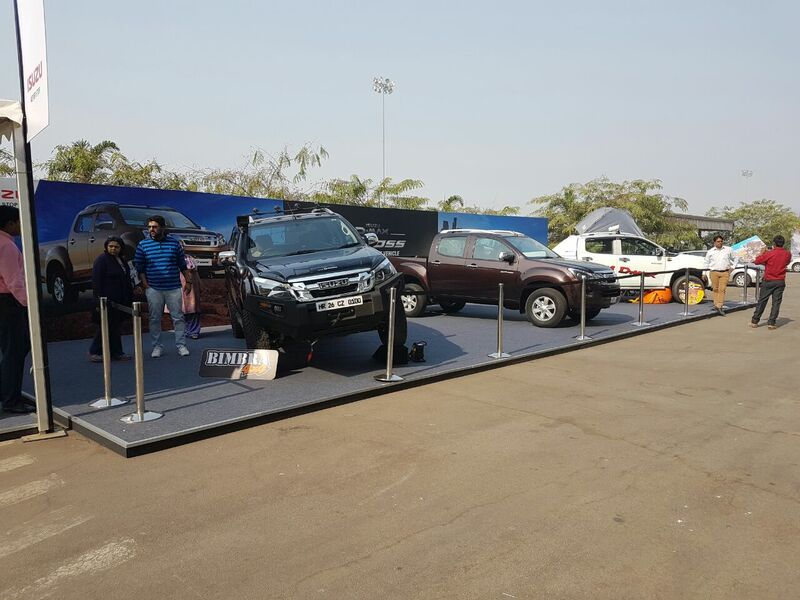 Bimbra 4×4 with its unmatched experience and the highest level of technical expertise is a one stop centre for all your needs in the 4×4 world. Developing vehicles that deliver safety, reliability and flexibility both on and off the road. 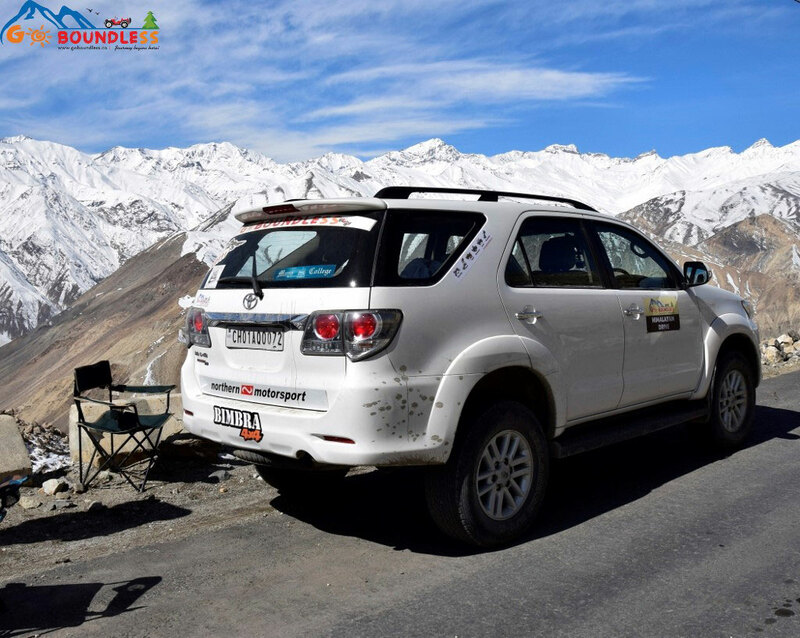 We provide our customers with a unique experience of building their vehicle as per their taste and requirements by focusing on quality, timely delivery and all the options under one roof. We offer a comprehensive range of accessories and exclusive performance products. Our innovations and modifications are centred around both the form and functionality of your machine. 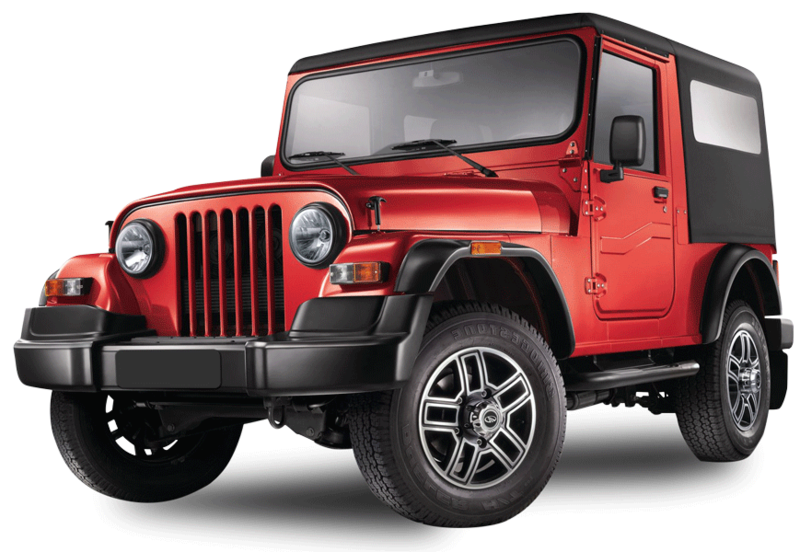 Built to be boundless, the integrity of the vehicle is maintained and all the products are add-ons to keep the modification flexible. Meaning: No welding, drilling or cutting on the original body! 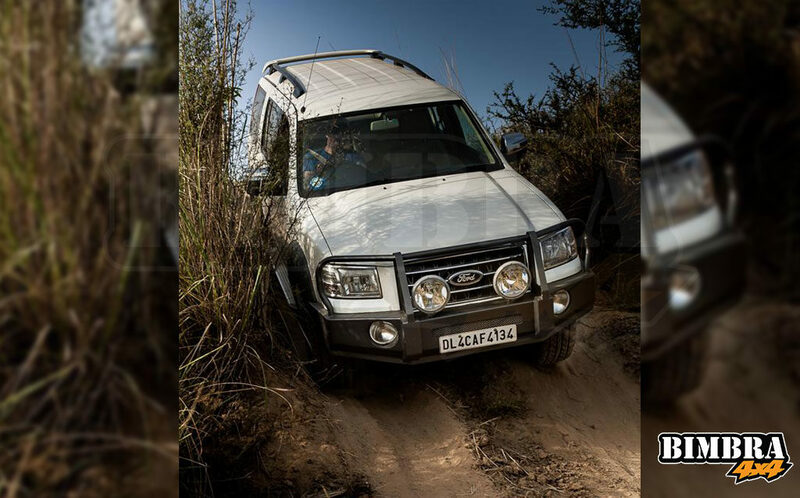 We help you tame any terrain by focussing on your vision, usability and expectations from the vehicle be it for upscaling your city ride, adventure travelling or off-roading and rallying. 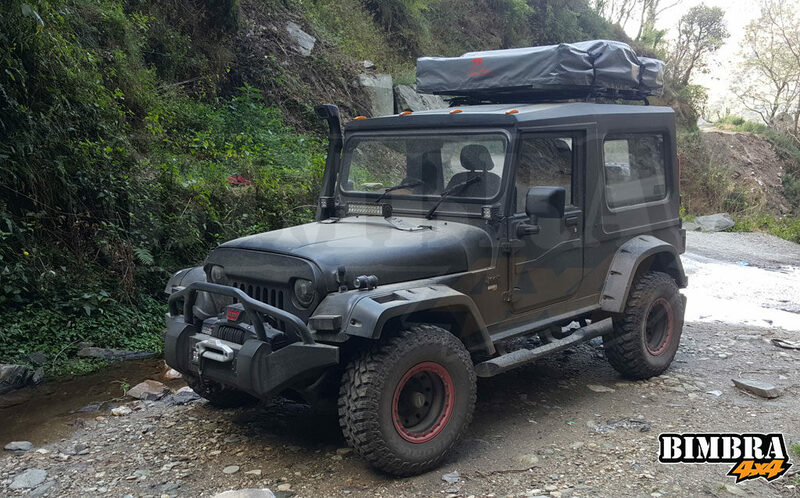 With Bimbra 4×4 there is No road that your 4×4 will say No to! 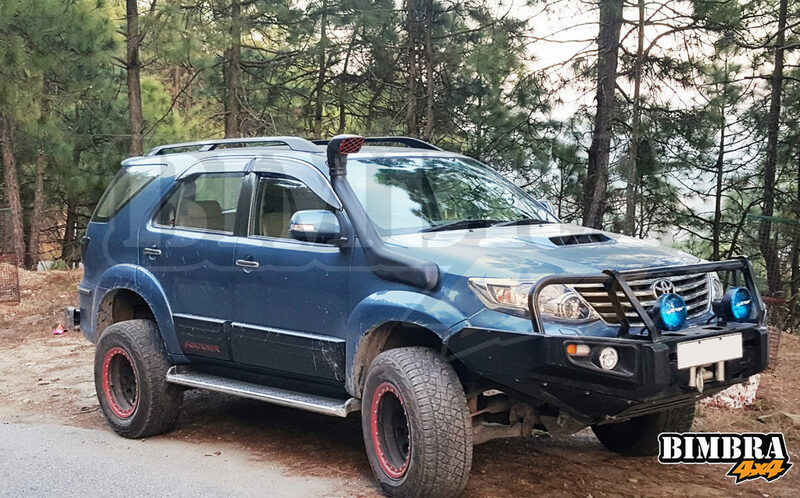 At Bimbra 4×4 we produce quality innovations by re-engineering and transforming your vehicle so that you explore without limits. 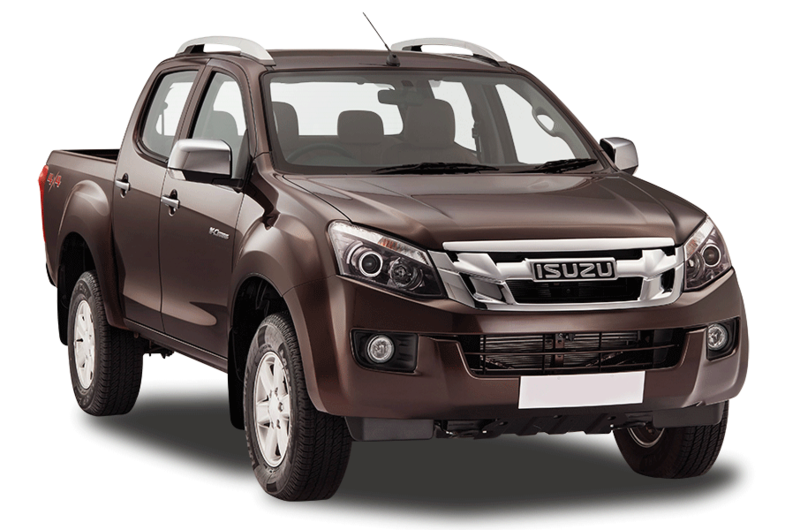 Are you looking for modification options for your Isuzu? Go boundless and stop at nothing with our products. 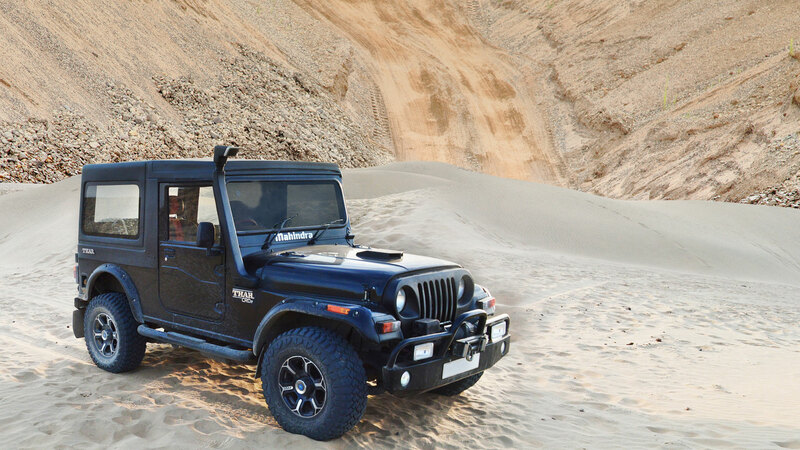 Are you looking for customization options for your Thar? 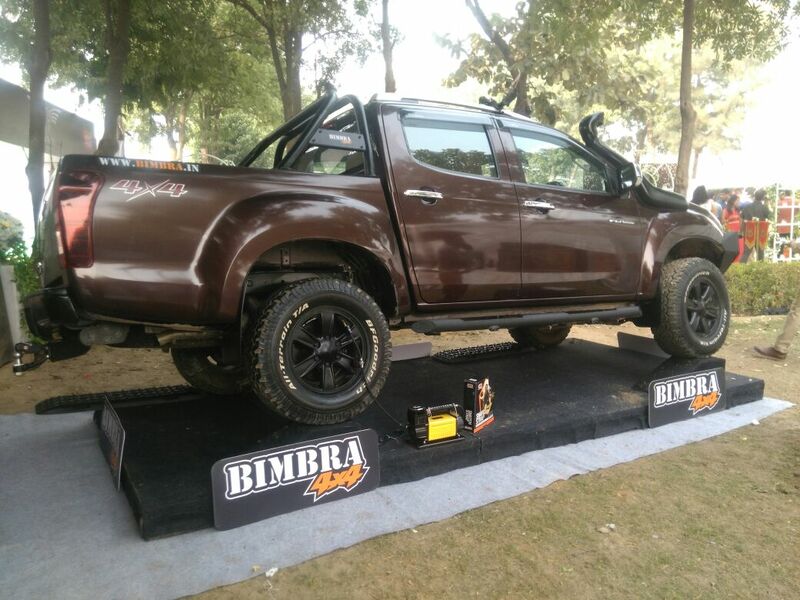 Recreate your vehicle with us at Bimbra 4×4! 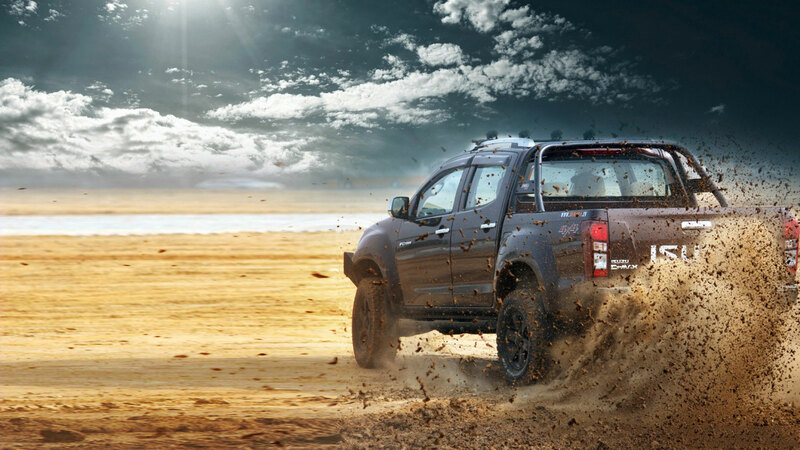 At Bimbra 4×4 we create and innovate to make the possibilities with your vehicle limitless. 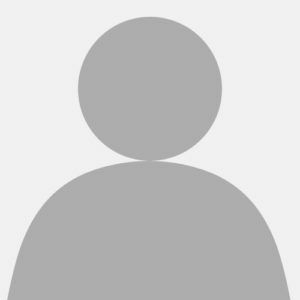 What our customers have to say about us? “Bimbra first modded my father’s Maruti Gypsy 410 in 1987 where it was the first Gypsy in Delhi where Hella Fog lamps, guards all around, front facing rear seats and jump seats at the rear were installed. They indeed are the pioneers in this industry. 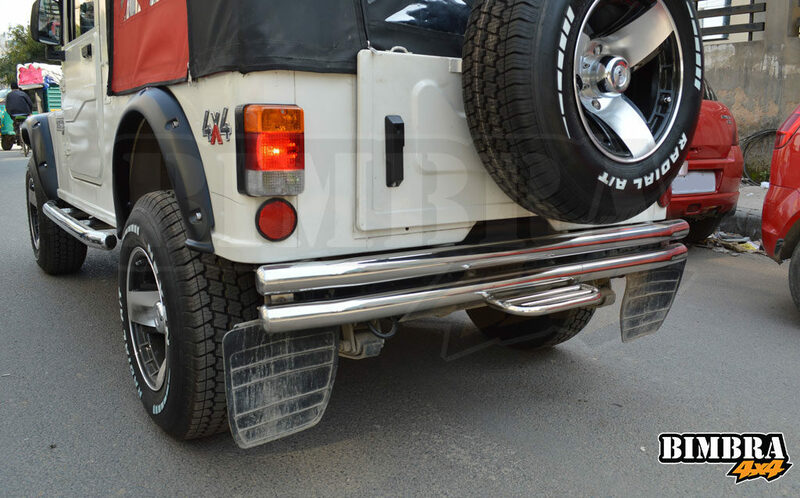 Subsequently, Mr. Bimbra personally looked into the mods of my first Maruti Gypsy 410W in 1999. 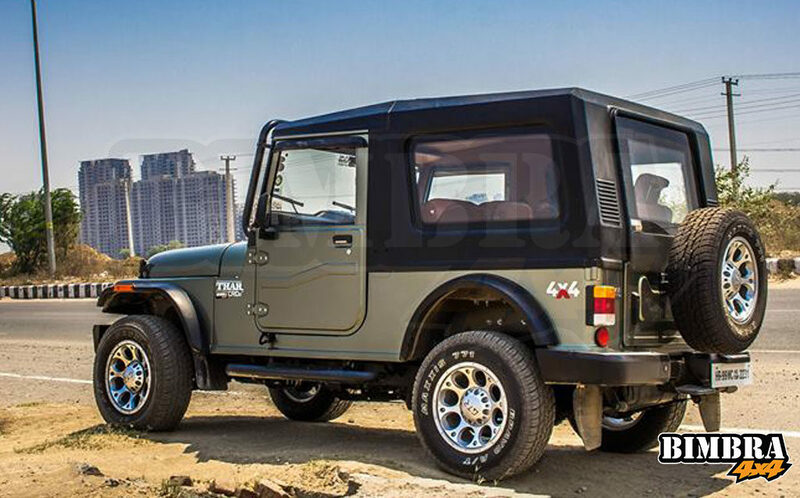 Recently Taran Bimbra has worked extensively on my 2014 Mahindra Thar CRDe and also my 2014 Maruti Gypsy 413W. Must say, he again has surpassed my expectation. The level of workmanship is exemplary and also the customer satisfaction is the sole premise. Looking forward to some further mods in both of my vehicles real soon. “Wanted to order new suspension from Bimbra automotive for my Thar in Pune … Taran not only delivered on time genuine parts but also advised on the right modifications for my Thar suspension, I am truly impressed with the attitude and precise delivery but also really glad that guys like Taran truly believe in the work they do and uphold the jeepers spirit…looking forward to get My thar completely modified by Bimbra automotives for sure. 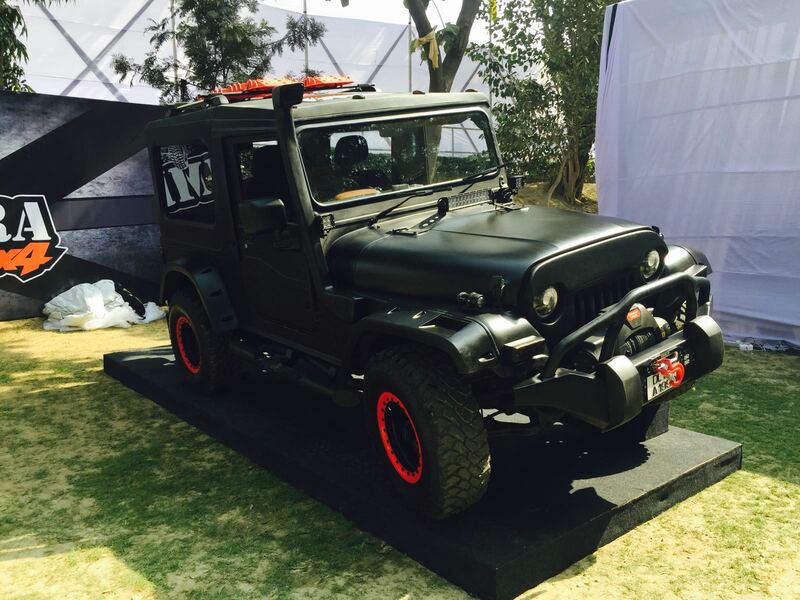 “Thanks Taran and team for a wonderful job done on my jeep. Meticulous and on-time. I’m very happy with the results. Thumbs up! “A young dashing, charismatic successful gentlemen who is very down to earth. Mr. TaranBimbra is really a true success story. .Mr. 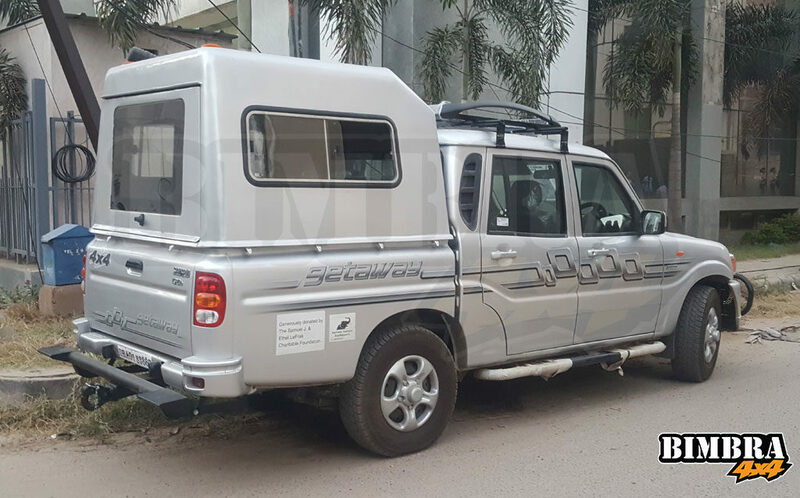 Taran, not only stayed connected during the entire process of modification but also delivered the jeep on time like he promised and assured us that he is just a phone call away. 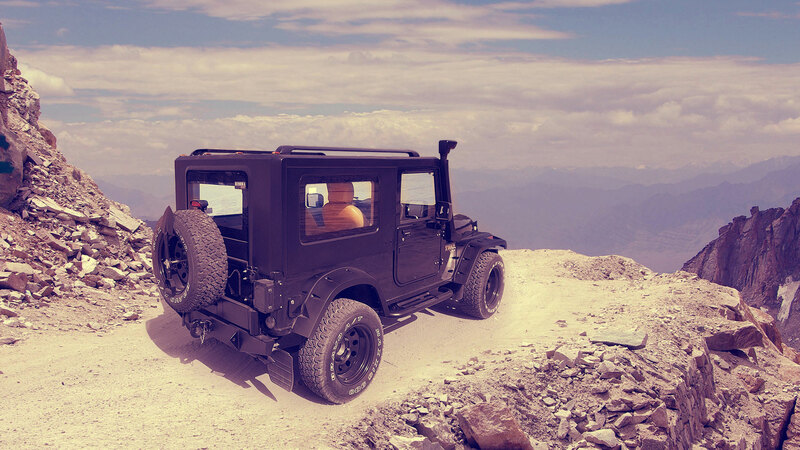 What i had ENVISIONED in my mind about the work on the jeep you BROUGHT IT TO LIFE AND we LOVED IT. Mr. Taran their isn’t a time that we do not think and thank you in our hearts. 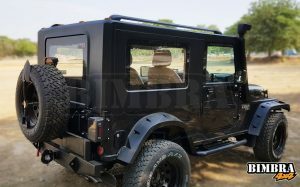 When somebody takes a pic or appreciates THE WORK THAT IS DONE ON THE JEEP we do not fail to show your LOGO and proudly state that it is done by one and only BIMBRA !!! all the credit truly goes to you and your staff. YOU TRULY PIMPED OUR RIDE !!!!!!!! 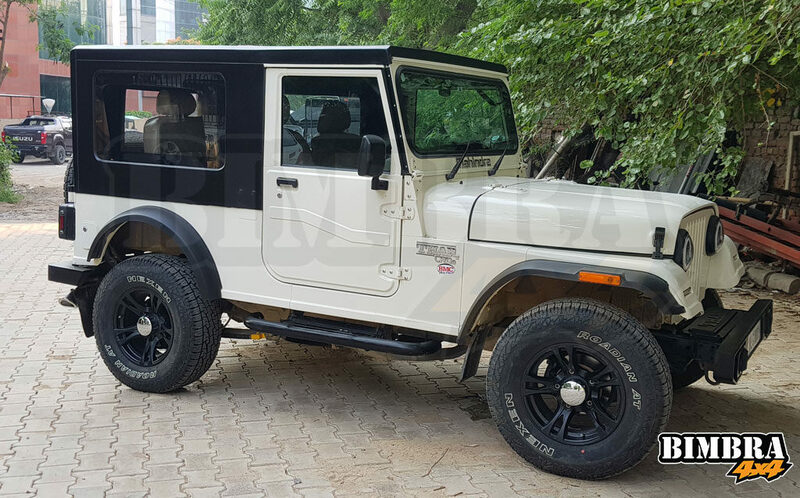 “Got the modifications done on my new Thar; Hard top, front facing rear seat,roof lining,front seats,carpeting, front bumper,wheels and Maxxis tyres, tail lights. didn’t think the Jeep will look so good after the work.perfect fittings and finishings no rattle at all. thanks to Taran and Pratap. 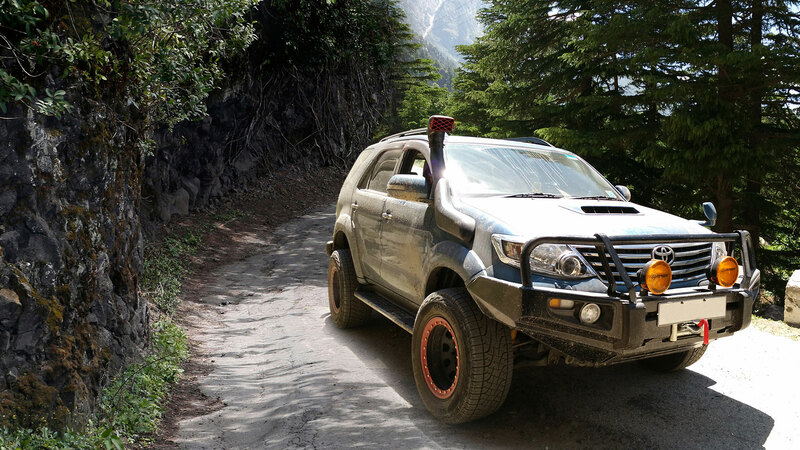 DO YOU NEED A HAND TO MOD YOUR 4×4? Subscribe to our newsletters to get all our future notifications and new product releases. Copyright 2017, Bimbra 4x4. All Rights Reserved. Designed and Maintained by Sj Online Solutions.